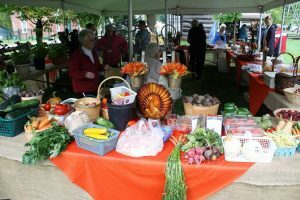 This rural community comes together to help put on an amazing day of pioneer harvest demonstrations, a horse-drawn carriage parade, live music, pioneer craft demonstrators and a harvest tent filled with preserves, local produce, baking and heritage plants. 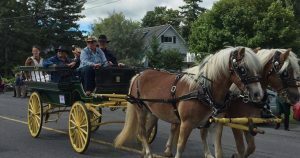 There is something for all ages, from the children’s games and petting zoo, to taking in a threshing demonstration and walk through the 1860s Star Inn and other historic buildings. There is something different every year!